With enterprise-class performance, resiliency and protection as well as the cloud economics that businesses need, HPE SimpliVity hyperconverged infrastructure offers enterprises the industry’s most complete guarantee which helps them in driving the results they need. 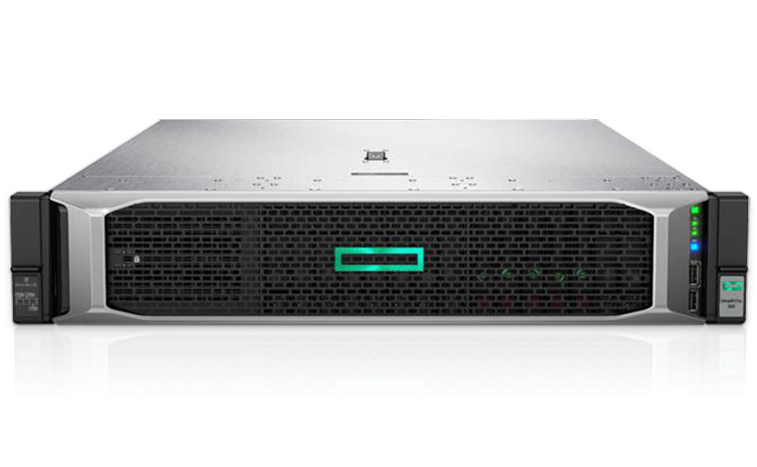 Using HPE SimpliVity hyperconverged infrastructure in combination with its built-in VM-centric backup capability enables enterprises to achieve 90% capacity savings across backup and storage combined together. Completing a local backup or local restore of a 1 TB VM3 takes under a minute on an average with the help of the HPE SimpliVity hyperconverged infrastructure and its built-in backup capability. In as less as three clicks, the HPE SimpliVity user interface makes it possible to backup, restore or clone a VM – all from a single console. Creating or updating backup policies for 1000s of VMs across various sites takes less than a minute by using the HPE SimpliVity user interface in a central location. HPE SimpliVity allows enterprises to take control of the hybrid IT and infuses cloud-like speed in the data center. With the hyperconverged infrastructure, enterprises can achieve 55% savings on TCO. While it is true that HPE Simplivity helps in modernizing IT infrastructure, it is extremely important that enterprises opt for only the leading cloud service providers in India having globally recognized and certified HPE experts who can effectively provide data center consolidation, and disaster recovery & data protection services which will help in driving real business results.